Good wedding photography captures the beauty of a day — the dress, the bride, the groom, the flowers — but really great wedding photography? 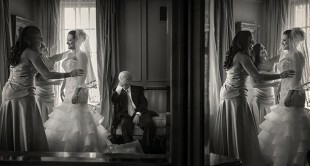 Really great wedding photography captures the stories of the day. Not just the details of how everything looked, but the little moments that become heirlooms to the couple and their family. 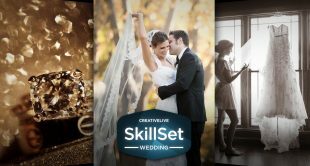 In her CreativeLive class, Creative Wedding Photography, award-winning wedding photographer Susan Stripling explained that a big part of storytelling in wedding photography is being in the right mindset. Rather than thinking about the work as a job, which of course it is, she tries to remember the importance of what she’s doing. “When they give you something to shoot, it’s an honor to see that,” she explains. “This isn’t about me, this isn’t about winning photo contests.” Instead, she says, it’s about giving the family something that they will remember and treasure, whether it be a tender moment between the couple, or the reaction of the parents, who are overcome with emotion. Having a keen eye for details can also make the difference. 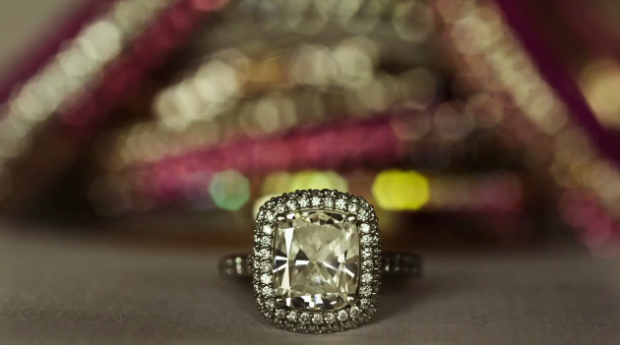 For one ring shot, Susan posed the bride’s ring in front of the bangles she was wearing. The bride was Indian, and the bracelets held a deep cultural and personal meaning, making what would otherwise be a fairly common ring photo into a part of the family’s story and history. “Just watch it. Just observe,” says Susan. Your best tool is your ability to perceive what’s happening, and decide which stories are being told at that exact minute. And sometimes, that means capturing multiple stories in a single picture. 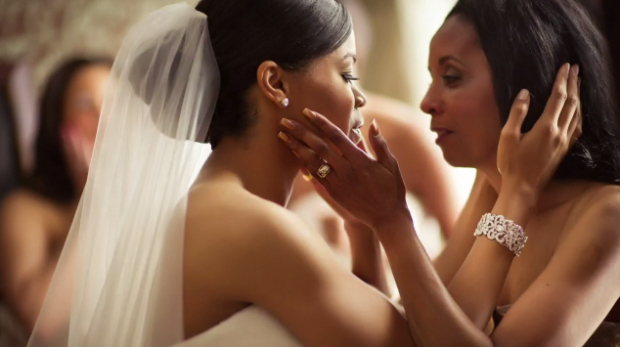 “How many stories can I get in one frame that all help the story that I’m telling move along?” Susan asks, noting that often, you can get two moments into a single shot, like a bride getting ready and her mother reacting in the corner. But, she cautions, if you’re going to go that route, make sure you’re really getting two worthwhile moments, rather than just a noisy shot. “Both stories have to be strong stories, or else why include them both?” she explains. 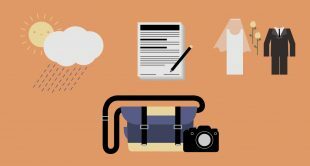 Planning beforehand can also be really helpful, says Susan, who encourages some kind of conversation beforehand about which moments they’d like captured. “I try to get a sense of what’s important to them — are your parents going to be there when you’re getting ready? Do you want a moment when your dad sees you for the first time?” Then, she uses that direction, as well as any direction she gets on the day of. It’s also important to allow moments to happen organically, Susan says, and to be aware of your own space. As a photographer, it’s important that you catch those sweet moments, like flower girls dancing, but it’s also crucial not to invade the space of your client when you’re having a genuinely emotional interactive. Resist the urge to rapid-fire, which will be loud and distracting. Instead, make sure your camera settings are ready to take the photos that really count, and try to allow space for the actual wedding to occur. The moments will happen, and you’ll be there to capture them without becoming too much a part of the day itself. 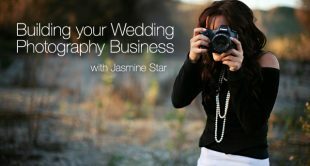 Looking to create a successful wedding photography business? RSVP now for Wedding Week to learn all the tips and tricks from the best in show.